learn through fun, friendship and freedom. difference in their lives and the community. events and activities for everyone. 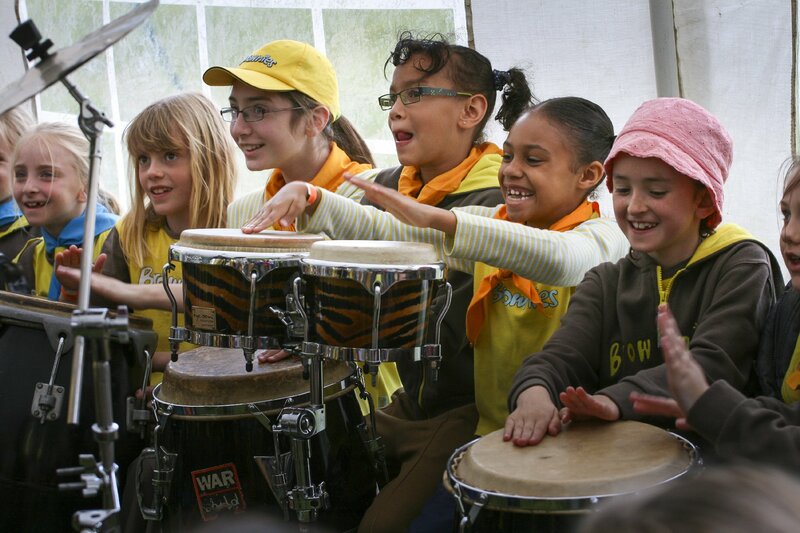 Girlguiding is part of the leading charity for girls and young women in the UK. 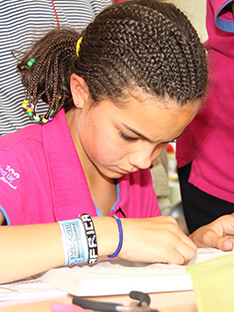 Throughout Buckinghamshire, we build girls’ confidence and raise their aspirations. We give them the chance to discover their full potential and encourage them to be a powerful force for good. We give them a space to have fun. 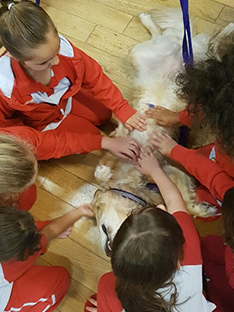 We offer them exciting activities and the chance to make lifelong friends. You’ll find us in many communities, helping to give girls a head start in life and encouraging them to be happy, self-confident and curious about the world they live in. An equal world where all girls can make a positive difference, be happy, safe and fulfil their potential. 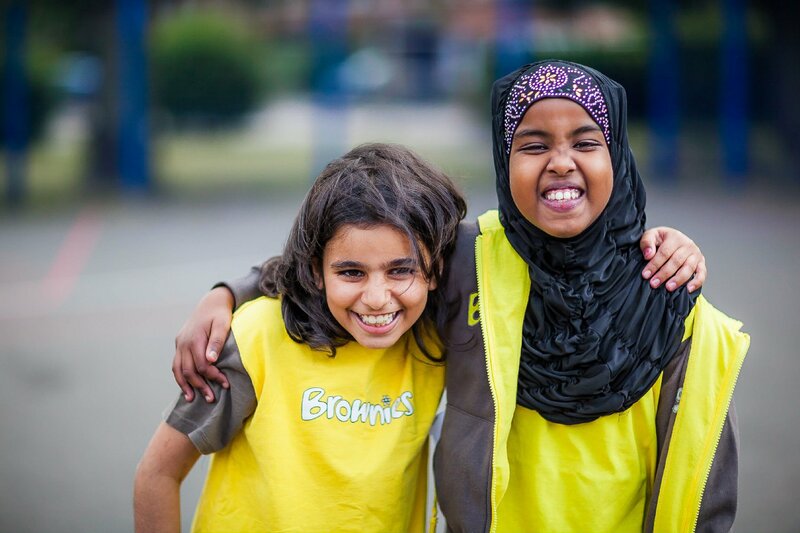 Through fun, friendship, challenge and adventure we empower girls to find their voice. We are caring, empowering, fun, inclusive and inspiring. 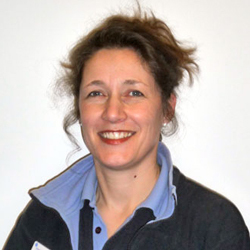 Meet our experienced team of Guide Leaders. 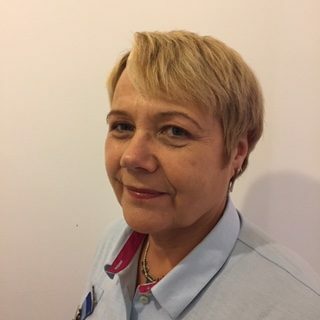 To see more of our team please click here. 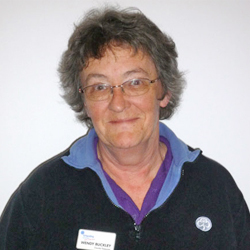 Our County Guide Centre at Ellesborough provides indoor accommodation for 30 people. There are two campsites, each accommodating 30 people. 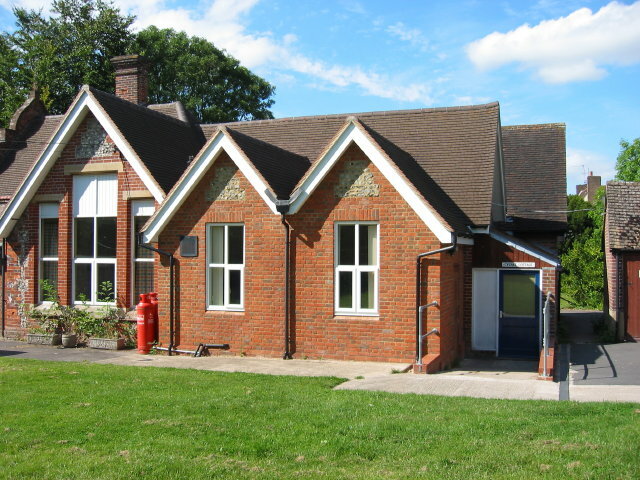 The Centre was originally the village school in Ellesborough, and was built in 1839 in the local traditional style; a mixture of mellow red brick and bright knapped flint. 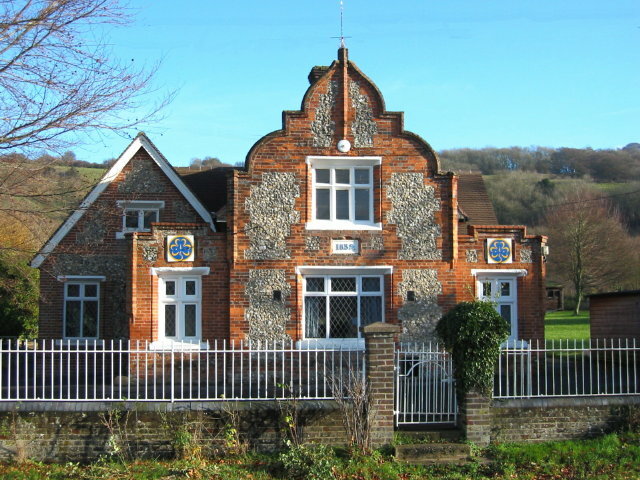 The architect was Edward Buckton-Lamb, who also designed some additions to Chequers including the gatehouse at the top of Missenden Road and Prestwood Parish Church. 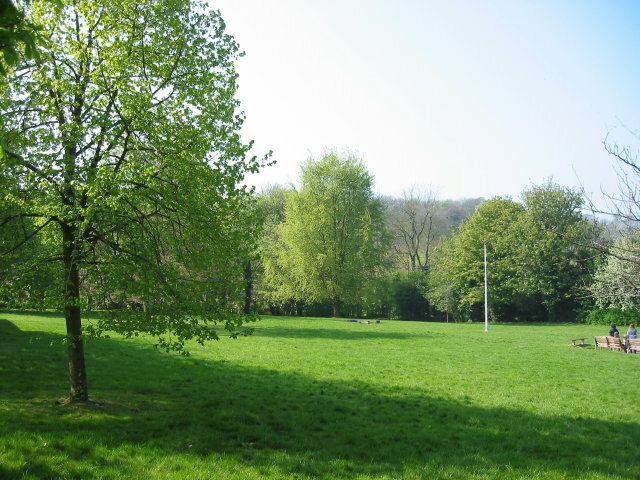 The Centre was formerly part of the Chequers estate but is now owned and run by Girlguiding Buckinghamshire. It is self-financing and is maintained by a small volunteer committee. 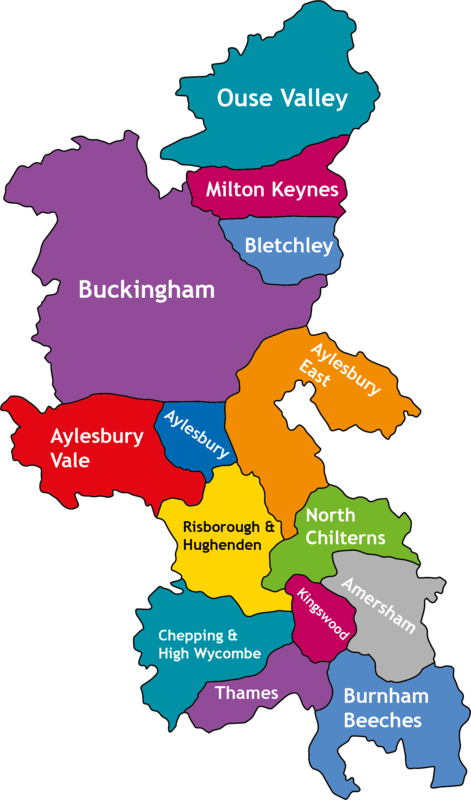 We are not able to take Bookings for Ellesborough Guide Centre at present via our Booking Site. If you are interested in booking please email a completed booking form to anthea.burch1@ntlworld.com A return email will be sent with confirmation. We hope to have new site before to long. Thank you. 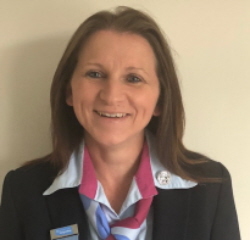 We are going to do a full renovation of the site over the next couple of years, providing updated and improved accommodation and facilities to be enjoyed by new generations of Girlguiding members. 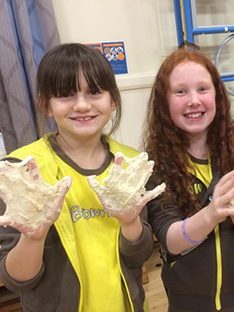 Small groups of girls begin their journey by learning key skills through messy activities and fun. 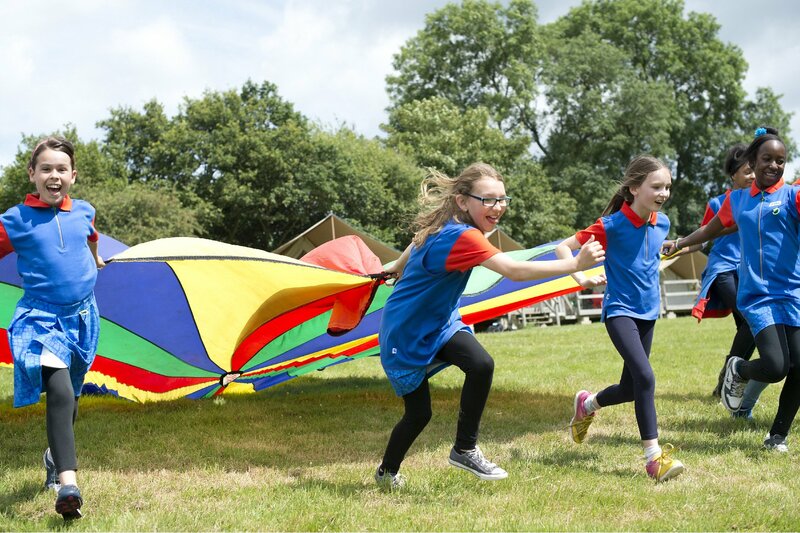 Groups of up to 30 girls, continue to develop core skills and further embark on adventure whilst using skills gained and values learnt to benefit the community. 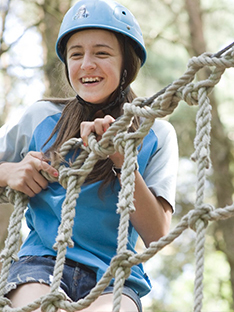 Groups of up to 24 girls begin to taste adventure and experience events activities and go along to special events, day trips, sleepovers, camps. After gaining valuable and transferable skills the leaders use it as a platform for their bright future ahead.